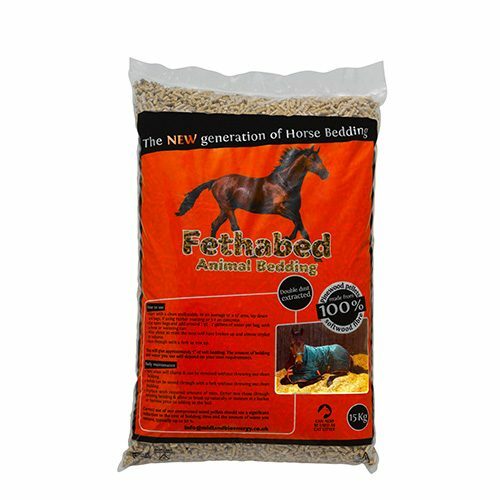 View basket “Animal Bedding – (525KG)” has been added to your basket. Due to the large nature of the goods, all pallets will be delivered on lorries the equivalent size of a bin lorry (7.5t-15t). The delivery service is for roadside pallet drop only, however if it is possible and safe to do so, we will attempt to gain access to the property and deliver the goods to a safe and convenient place. If your property is not accessible to this size of vehicle please call the office on 024 7639 5418 to see if an alternative arrangement can be made. It is your responsibility to ensure vehicle access to your property. 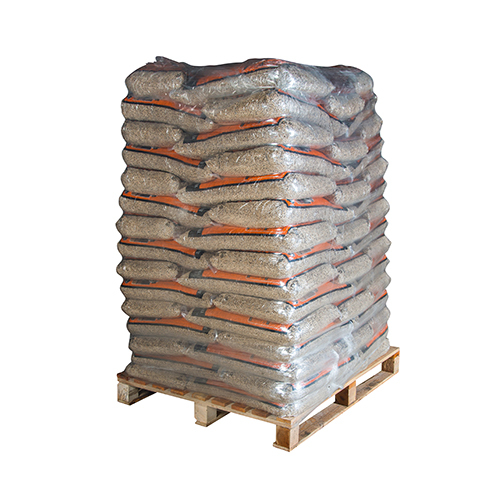 Please ensure access can be made and your wood pellets dropped off safely – please note that pallets cannot be moved across gravel, grass, rough or stoney ground.